Going through the process of a divorce is not easy for anyone, and when you add in the financial terms that need to be agreed upon, things can get even harder. In today’s post, we’ll take a look at two terms that are often used interchangeably and explain exactly what they refer to. If you are wondering whether or not divorce is the right choice for you, then be sure to contact the Dorris Law Group in Tucson to speak with one of our divorce attorneys and learn how we can help you. Alimony is a legal term that is used to describe maintenance payments that are made from one spouse to another after their marriage has ended. The confusion between spousal support and alimony has more to do with a change in terminology. Alimony is actually the older of the two legal terms, and has gradually been phased out in favor of the more modern term — spousal support. The reason that alimony was phased had more to do with clarity and eliminating confusion between jurisdictions that used different terminology. You may also have heard “spousal maintenance” used within this framework, and is actually the common legal term in the state of Arizona. 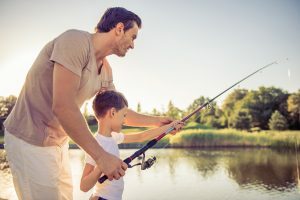 Spousal support has been pushed as a replacement for the term alimony because it is more positively phrased and therefore less confrontational. Spousal support is awarded by the court to one of the parties in order for them to be able to maintain the standard of living that both spouses were accustomed to during their marriage. While there are many female breadwinners today, the majority of recipients are still female. Judges seem to be less likely to award spousal support to a man, and according to divorce attorneys, men are less likely to ask for it. State law in Arizona established a list of factors to determine whether a spouse was eligible for spousal maintenance, and the duration of that support. Since each marriage is different, it is important to talk with a divorce attorney so that they can help you determine which factors are relevant to your situation. Following are some of the factors that need to be considered. Duration of the Marriage — The duration of your marriage may determine whether you qualify for spousal maintenance, just keep in mind that the state law does not specify a minimum duration. 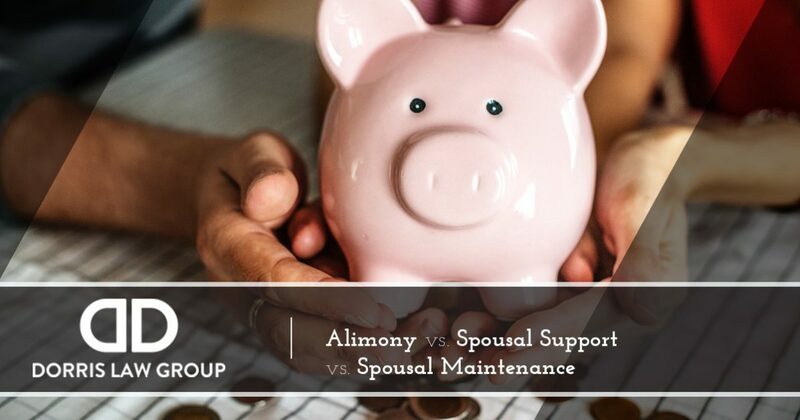 Each Spouse’s Personal Circumstances and Finances — If you are the spouse requesting financial support, then the court will take your situation into account to determine if you lack the means to become self-sufficient. Fault in Ending the Marriage — Talk with your divorce attorney to understand the specific details of whether marital misconduct will impact your ability to receive alimony. Premarital Agreement — If you and your spouse created a premarital agreement that chose to limit or eliminate alimony, then you may not be able to receive spousal maintenance. Divorce is difficult for many reasons, including, emotional, financial, and social upheaval. From restructuring your finances and living situation to dealing with your own emotions and changes in relationships, it is easy to see why divorce turns your whole world upside down. Let the divorce attorneys at the Dorris Law Group in Tucson help you through this time — call for a free consultation today.